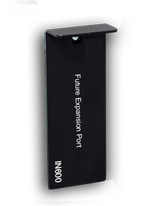 Presentation switchers and scalers are designed to be an all-in-one solution for your multi-format switching needs. Not only does the unit switch inputs but they also scale the output quickly ensuring that your presentation looks correct and seamless. Some presentation switcher/scalers also include integrated audio amplification, as well as multiviewers for all your windowing needs. 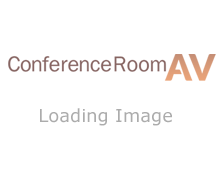 Let Conference Room AV help you find the perfect switcher for your video distribution needs.